Send A Teddy Bear in Canada & US. 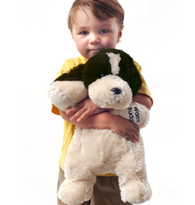 Our online store provides you with many "one of a kind" Teddy Bears. 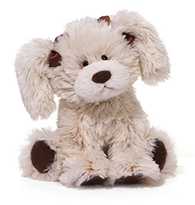 Send a Teddy Bear to a girlfriend/boyfriend or a birthday gift to a grandchild or why not grandma! We offer resonable prices on our products. If you are living in another part of the world. Avoid the high cost of overseas shipping, let us send your gift to family and friends in Canada and USA! 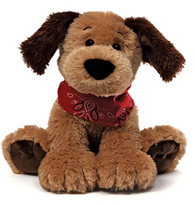 When you order the Teddy Bear you can see the shipping cost and choose different options of shipping after you have entered the shipping address. This all happens before you go to pay the product. Canada Post Regular is usually between $10 and $15 for a normal size Teddy Bear. (No delivery on Saturdays or Sundays). If you have any trouble with anything on this website we would appreciate an e-mail from you! Thank you! 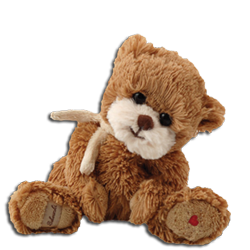 Send a Teddy Bear! A good alternative to flowers. Do you want to send a gift to family or friends? 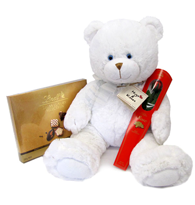 Why not send a Teddy Bear gift with some chocolate/candy! 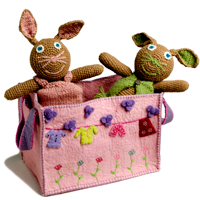 We have lots of cute Teddy Bears and nice chocolate, just pick your choise. We do not ship to hospitals. 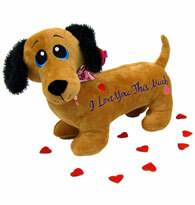 Send a gift to your sweetheart or loved one? Do not limit the romance to Valentine's Day. Give your sweetheart a nice surprise! 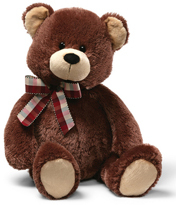 Show your love with a Teddy bear gift! You can add a chocolate box or some other gift! 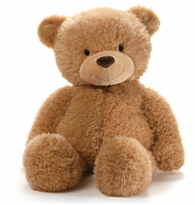 SEND A TEDDY BEAR GIFT! 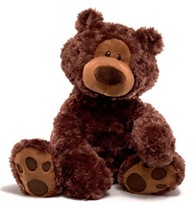 Teddy Bear gifts for Birthdays, Get Well, I Love You and many more occasions. Plush animals from Gund, Bukowski, First Main, Warm Buddy. 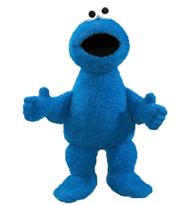 For someone who needs a hug! Our big favorite teddy girl with the cute smile! 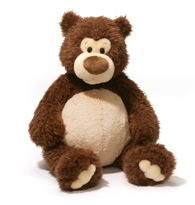 One of the most popular Teddy Bears from GUND. 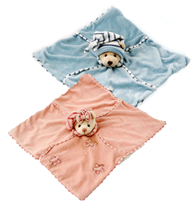 Amazingly soft blue or pink Teddy Bear for the new born. This gorgeous dachshund will give her your message!. 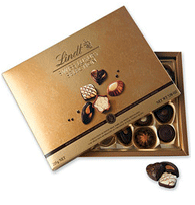 The finest Lindt chocolate with seductive fillings. Super soft bear from GUND with a big belly! Adorable good size soft white Teddy Bear. Add chocolate. Fill it with Teddy Bears! Oscar is soft and cosy, with a bow and a red heart. 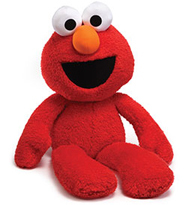 Cosy Elmo gives the best hugs! 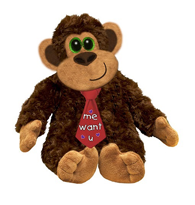 Send your love with big monkey George! Kids favorite, comes with a heat-up bag. Keep the Teddy Bear clean with this special Teddy laundry bag. 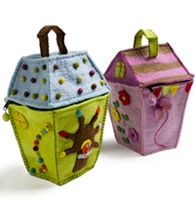 Adorable handmade bag to store the favorite toys in . The sweetest little baby blanket that will be a favorite. 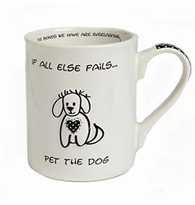 Cute mug to send with a small plush puppy inside.